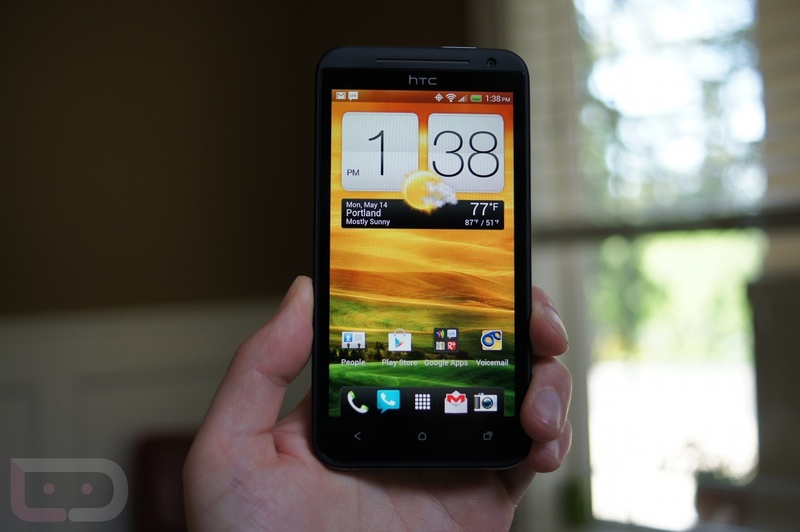 The HTC EVO 4G LTE is the latest in one of Android’s most iconic brands to emerge on Sprint. Coming this Friday (May 18) to a store near you, there probably won’t be another device this good on America’s third largest carrier for some time. 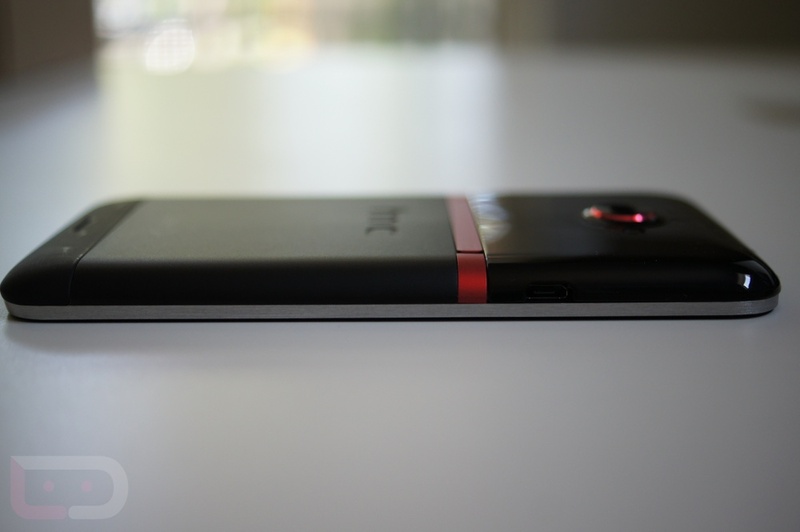 With that said, how do we really feel about this phone? 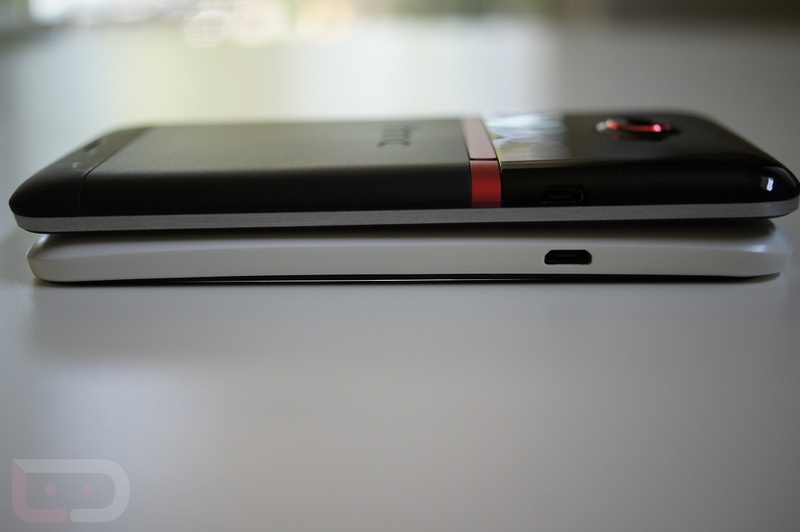 As a variation of HTC’s One X (unofficially), it has all of the internals to be the best in the business, but to us, internals are only half the battle. 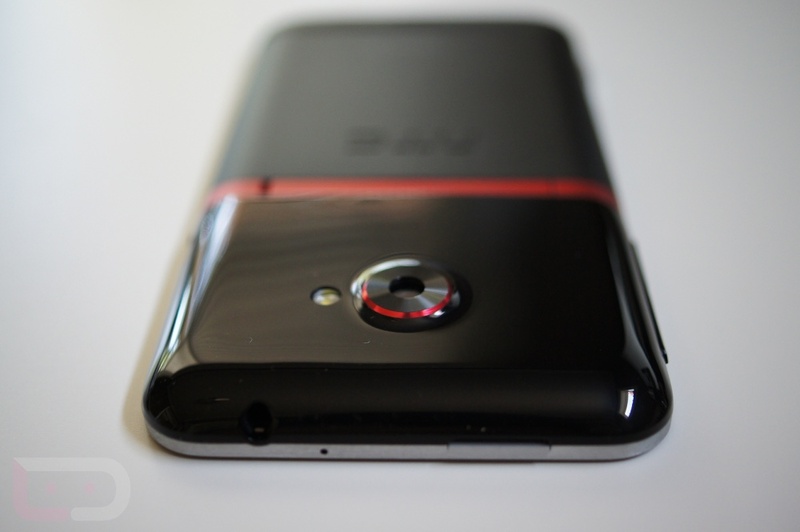 And in the case of the EVO 4G LTE, it may be losing that other battle – the battle of design, feel, and network. Rather than put you through another full review of a One X-variant, we will simply refer you to both of our previous One X reviews (AT&T version | Unlocked version) if you are looking for camera samples, battery life numbers, Sense 4.0 overviews, and display chatter. 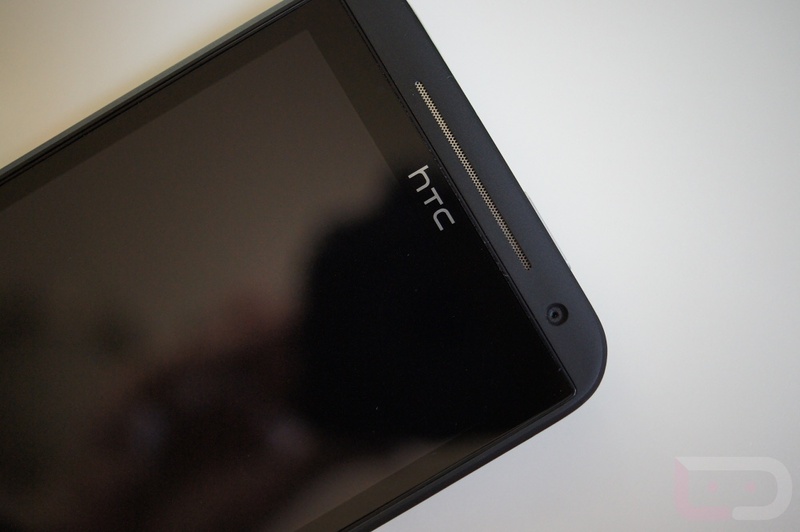 The AT&T version is going to match up more closely to the EVO 4G LTE because of its processor and “LTE,” but both are good reads if you want to know everything there is to know about HTC’s flagship line of phones. And the reason we are skipping all of the general review jargon is because the internals of the phones are essentially identical. 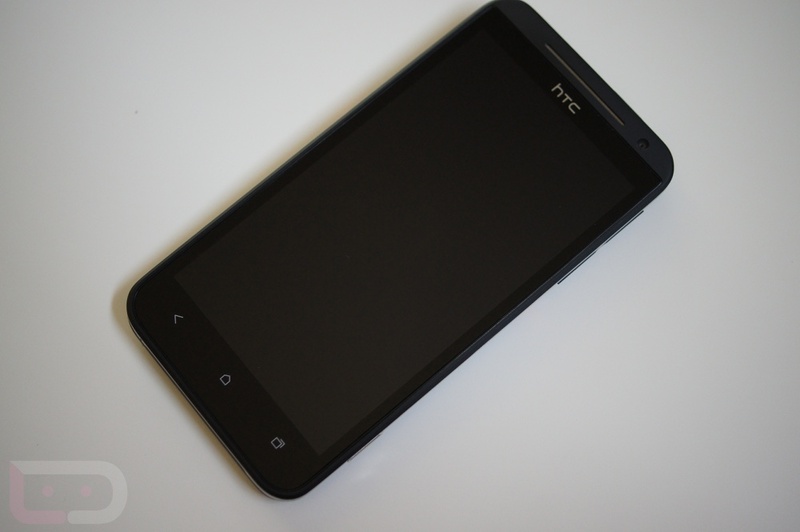 The EVO 4G LTE has the same amazing 4.7″ Super LCD2 display, top notch 8MP rear F2.0 camera with HTC’s ImageSense, impressive 1.5GHz dual-core Snapdragon S4 processor (AT&T One X), 1GB of RAM, NFC, and Ice Cream Sandwich. Where the EVO differs is in battery size, jumping to 2000mAh. 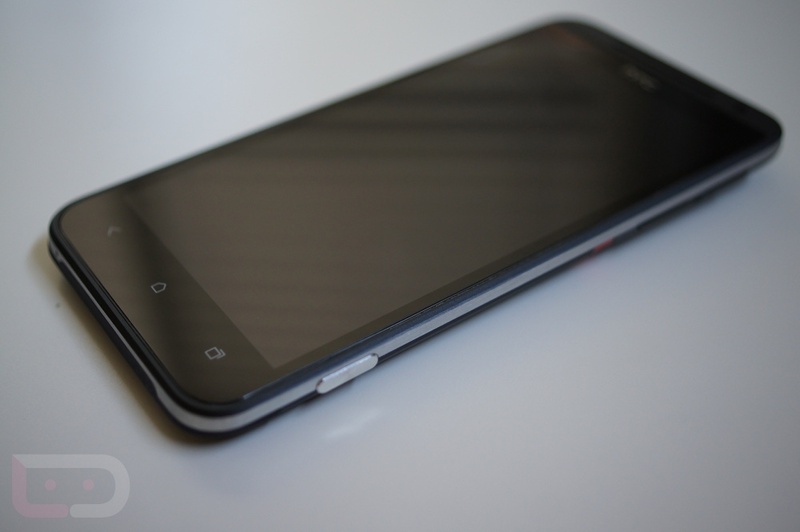 It also has 16GB of internal storage, but can be expanded via microSD card, unlike any of the One X variants. It definitely has a couple of advantages there. After you get out of the geeky, tech stuff though, it comes down to the look and feel of the phone, along with the network that it can connect to. I’ll go into this more throughout the video, but to be perfectly honest, I have to say that this phone took some risks in the design department and I’m not sure it came out ahead of the class. There are a variety of colors and finishes and metals that from a first impression standpoint, are not good. 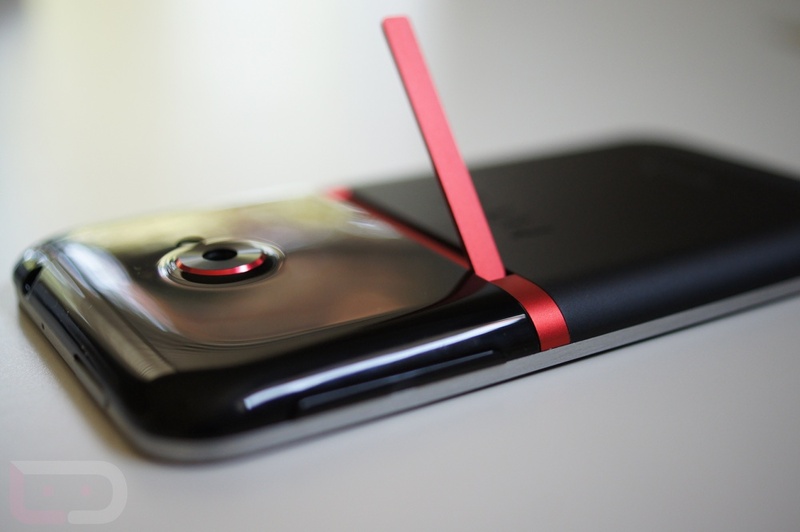 In hand, there are sharp metal edges thanks to a wrap-around band, a glossy plastic top that is never fingerprint-free, and a mostly useless dedicated camera button. The top lock switch feels squishy, the volume rocker sticky, and the rest of it is too confusing to comment on. 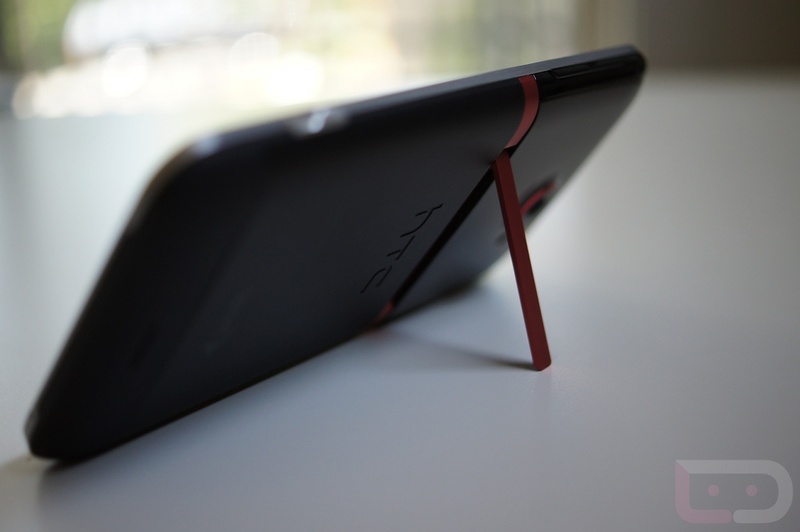 HTC knocked it out of the park, walk-off style, with the design of the One X. 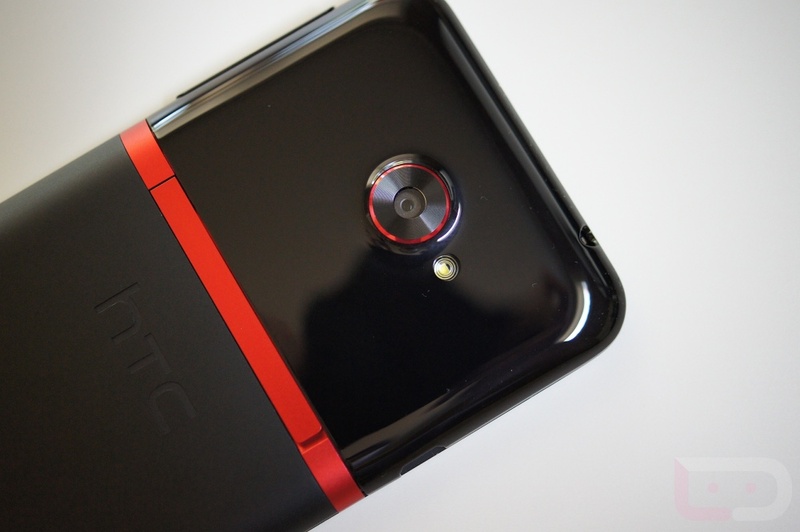 With the EVO 4G LTE, it looks like an overweight middle reliever that just took a come-backer to the jugular. As far as the network goes, know that while this is called the EVO “4G LTE” that owners of the phone won’t have LTE coverage for some time. Sprint is launching their first batch of LTE networks at some point in the near future (“mid-Summer 2012”), probably in Kansas City initially, but the rest of the country may not see it for a while (as in years). Sprint is behind when it comes to having a next-gen network, so be aware. While owners of the AT&T One X may not have LTE everywhere, they at least can fall back on HSPA+ which is no slouch. 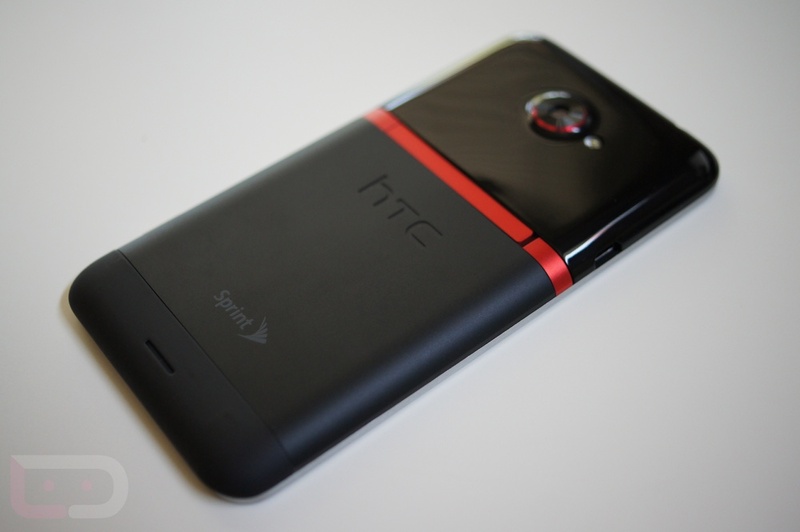 Sprint EVO users will fall all the way back to snailish 3G. There is no WiMax fallback. This phone, for the most part, is a great phone. 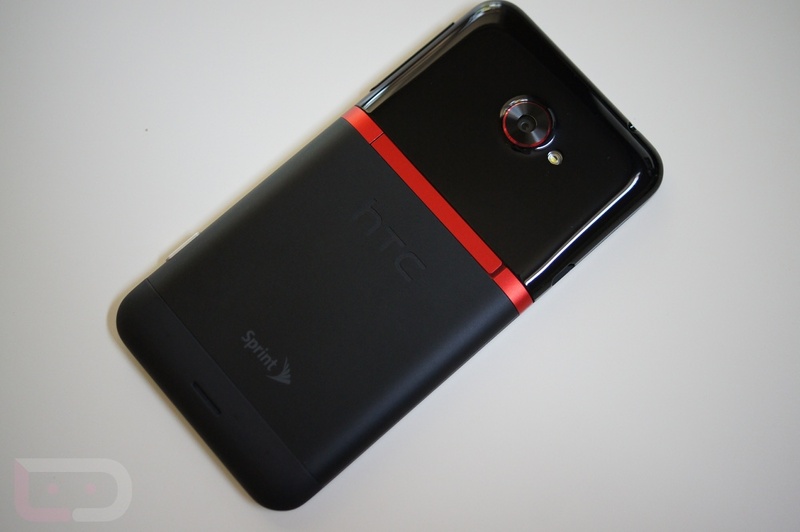 The screen, processor, speed, performance, camera tech, NFC, and all of that fun are as good as it gets. The problem here comes down to design choices and network. For me personally, I couldn’t run faster from this device thanks to its looks and the fact that if I bought it, I would be stuck on Sprint’s 3G for the foreseeable future. However, for those that love Sprint and have made it this long without LTE, then there is no other choice. 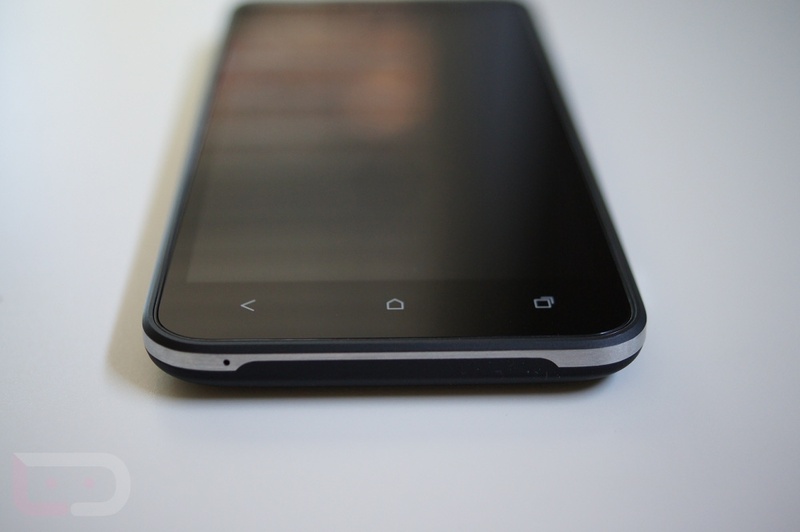 The Galaxy Nexus is the EVO 4G LTE’s only competitor on the network, and it’s at least a level or two below it. Like I said in the beginning, there are two battles that have to be won to compete with the best of them in today’s market – design/feel/network and then all of the techie stuff. On the tech front, the EVO matches the best of them. It’s the design/feel/network side that is of concern. 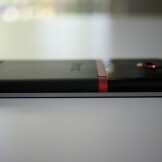 If you can get over that, by all means, buy this phone and enjoy the hell out of it.